Like their production of The Trojan Women, this show is once again directed by my good friend Rachel Dart. This time, we’re at the IRT Theater in the West Village where, as part of TNC’s residency there, I’ll have the opportunity to work on a new piece I’m developing with two collaborators from Co-Op Theatre East, Laura Iris Hill and Anna Savant. 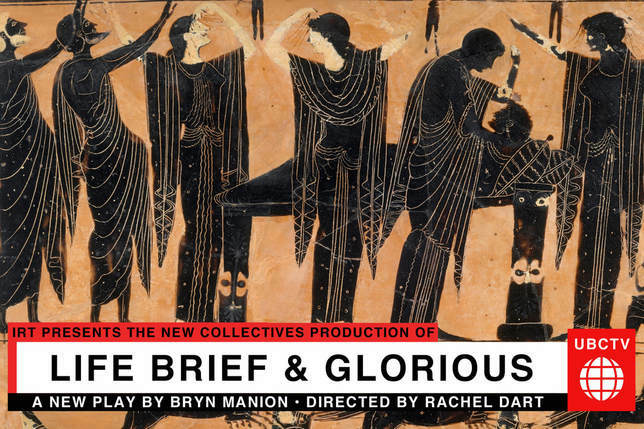 More details as I’ve got them on our new show, but you should definitely check out Life Brief & Glorious. Tickets are just $20, and they’re available now.